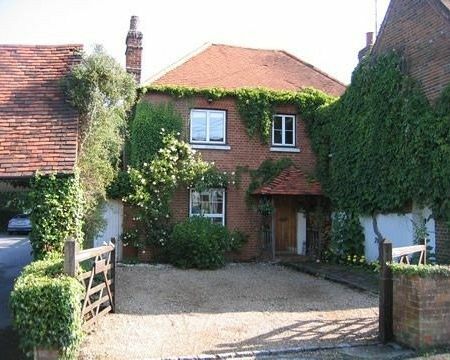 The Old Cottage B & B is situated in Bourne End, Buckinghamshire, about 10 minutes' on foot from the rail station. The nearby village centre has plenty of places to eat.? London is within easy reach by the M40 or M4? Cookham, Marlow, Henley and? Windsor are all an easy short drive away.? The River Thames and its Path are but a short stroll.? Visit close-by attractions including Cliveden, Windsor Castle, Legoland, the Ascot & Windsor racecourses and the Stanley Spencer Gallery. 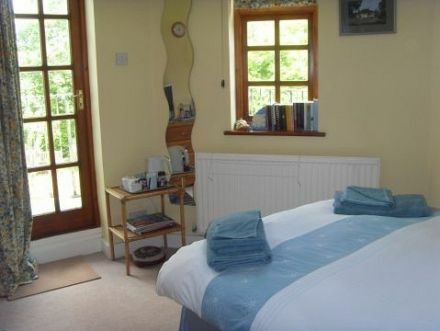 You have a choice of three non-smoking bedrooms, all very comfortable:?? one has a kingsize bed may be unzipped to provide single beds (ask in advance) and an en suite shower; another has a standard double bed, balcony with chairs and table and chairs with scenic outlook, plus? 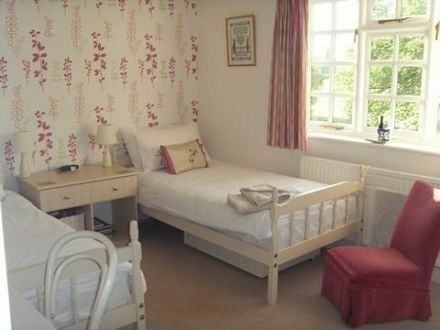 vanity basin; the large third room has twin beds, vanity basin and nice outlook.? TV, Wi-Fi, tea/coffee making facilities, hairdryer, bathrobes and a complimentary glass of wine are standard features of all. 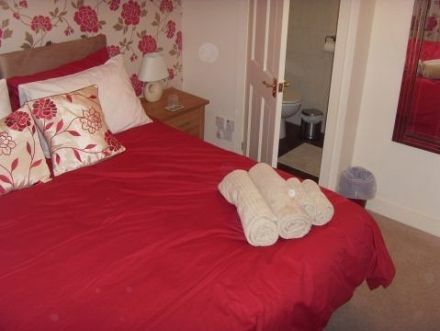 The double and twin bedrooms share a shower room. Included in the price is a substantial 'continental' breakfast of juice, cereals, fresh fruit salad, toast, jams and as much tea and fresh coffee as you like.? For an extra Â£5 pp we can make you a delicious Full English. Payment is by cheque/cash only.? Apologies for any inconvenience caused by the absence of payment facilities by credit/debit card. We are happy to accommodate children: travel cot or z-bed available.? We regret you cannot bring pets. We can pick you up from Bourne End train station but you may prefer to walk the 10-15 minutes' distance. We promise you an enjoyable stay: we love our work and enjoy meeting our guests.